It’s so touching that people believe in this message enough to ink it onto their bodies. I love the way each person made the art unique to them, too. Lovely! 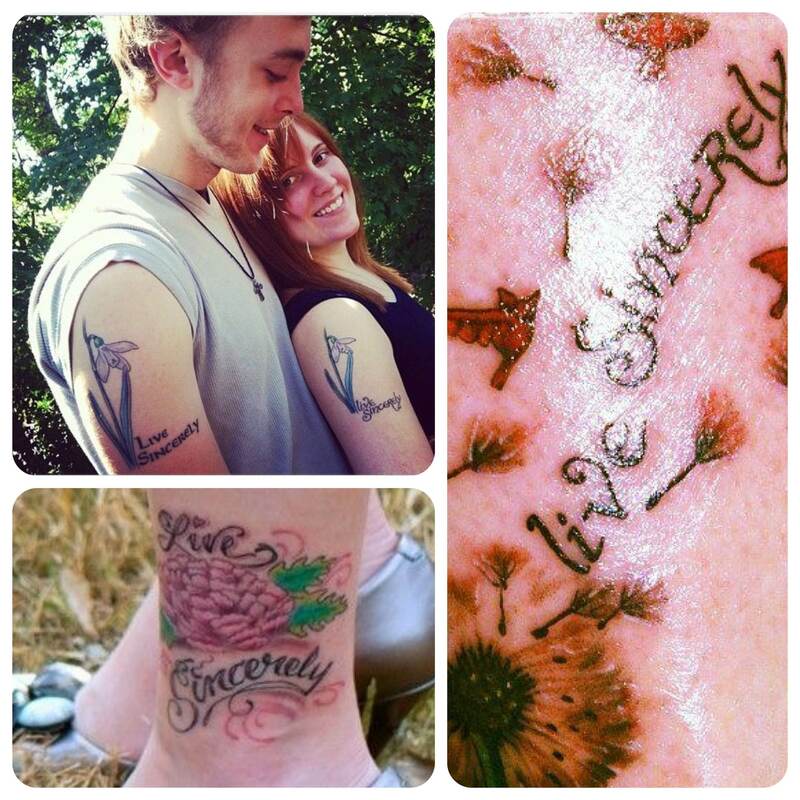 If anyone else is so inspired, be sure to send us a pic of your Live Sincerely tatt!